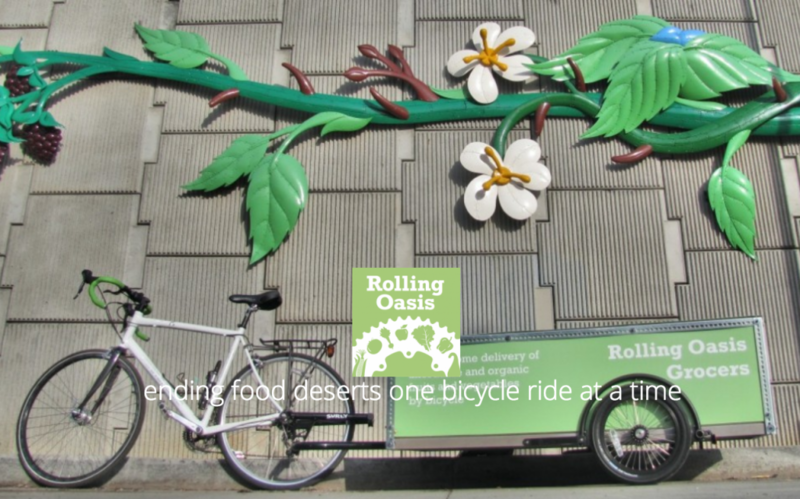 Brandon Rhodes, besides being one of the show’s founding cohosts and an all-around good guy, is the proprietor of the new sustainable (and replicable) local produce delivery service Rolling Oasis. 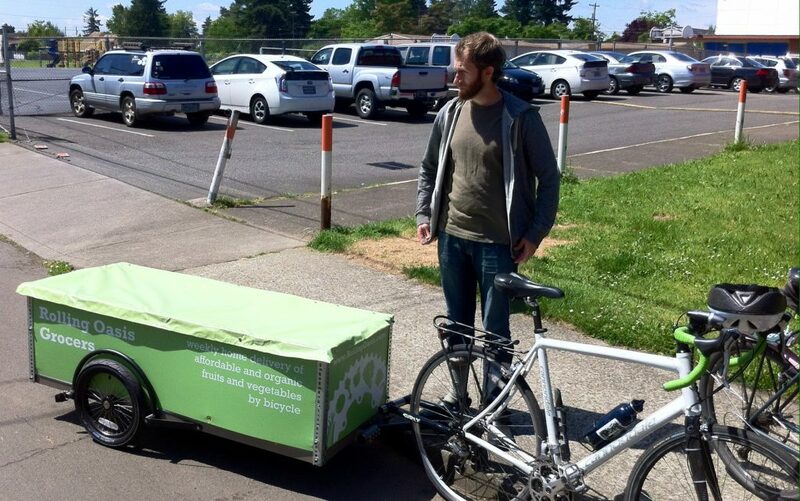 He had a vision for a business that would connect his neighbors to healthier food options while he aimed to connect with his neighbors, and thus a great idea was born. We get the skinny from him on how his model works and what it’s been like to launch the venture! Steph Routh fills in as cohost in Aaron’s absence. 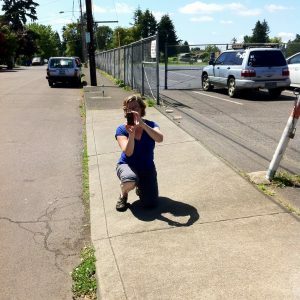 Pedalpalooza! it’s June 5th – 28th this year. Dan (whom we convinced to move to Portland… kind of) weighs in on snippy attitudes between cyclists. So, who would YOU like to see as guests for our big 202 epic live episode? We wanna hear your top fives!